Home / ABOUT US / We’re hiring! 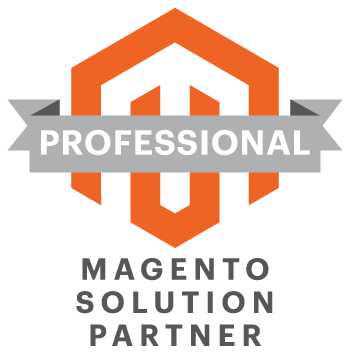 Converge is a Professional Solutions Partner of Magento eCommerce Platform. Converge has a strong Magento eCommerce development team offering professional services to eRetailers covering the full lifecycle of an eCommerce project, including: eCommerce Consulting, Design & Development, custom extension development, migration & updates and everyday maintenance & Support. Our company seeks to recruit a Java Developer. As a Java Developer you design, develop, test and document advanced e-commerce solutions for our clients. You will be working with development of both client-specific and generic modules for Magento and system integrations between Magento and various ERP systems. You also participate in the development of our own company’s in-house modules and cooperate with our talented team. • Minimum 3 years of experience as Java Developer / Software Engineer, ideally in a Java EE / Web environment. • Hands on experience in Java / Java EE, web programming and databases. • Linux and/or Windows programming, software development tools. • Object Relational Mapping (Hibernate). • Java EE development: Managed beans, JPA, Spring, Struts 2. • Application Servers i.e. Glassfish, Tomcat etc. • RESTfulWeb service client and server development. • Multi-threaded and network programming. • Using Version Control Systems & Enterprise Java Application Deployment (Maven, Ant, Git).